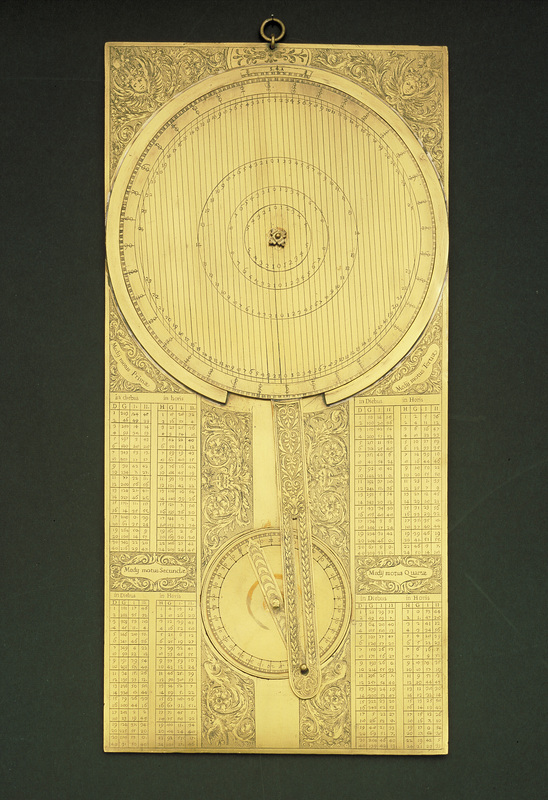 Home » Resources » Images » Galileo's "Jovilabe"
The instrument was designed by Galileo to determine the position of Jupiter's satellites without having to make complex calculations. The permission to use these images is limited to activities and products directly related to IYA2009. This permission expires on 31 December 2009.